A former member of the Christian denomination says she was abused as a child — and because there were not two witnesses to the incident, her case was dismissed by the church. 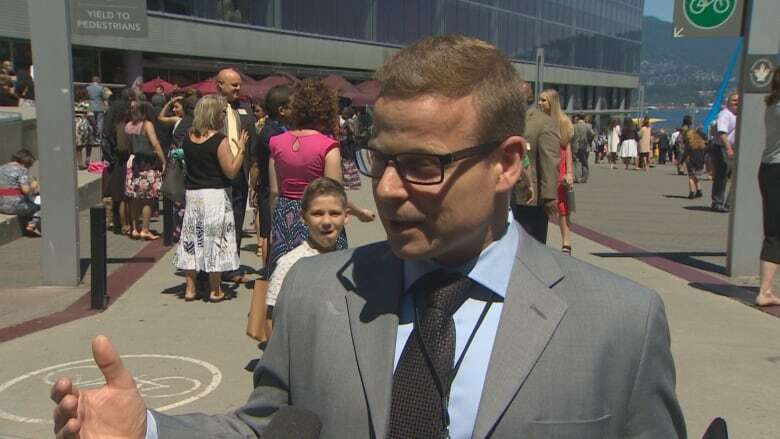 A small group of protesters spoke out against alleged abuse within Jehovah's Witnesses at one of the religious group's annual conventions in Vancouver on Sunday. Natasha Peeters was among them. Now 50, she says she was abused by an elder within the church when she lived in Belgium as a youth. "I was abused... since I was a baby until 13 years old," she said. Peeters said when she came forward with the abuse she was dismissed. She says the church has a rule that wrongdoing can only be established on the basis of testimony from two or more eyewitnesses to the same incident. 'I was alone, it was my word against his, I can't do anything," she said. "He's an adult. He said nothing happened, so nothing happened." Two class-action lawsuits in Canada have been filed against Jehovah's Witnesses, one in Ontario and a second suit in Quebec. The suits accuse Jehovah's Witnesses of failing to protect victims of sexual abuse. In Vancouver on Sunday, 8,500 church members attended a three-day conference at the Vancouver Convention Centre with the theme of being courageous. 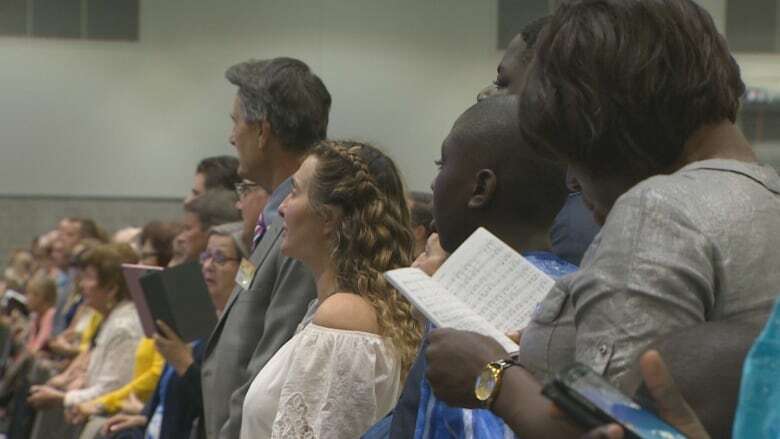 Jehovah's Witnesses spokesperson Chas Harrison says he is unaware of the two-witness rule but that the church, a denomination of Christianity that has 8.5 million members worldwide, takes allegations of abuse seriously. "Abuse, if that was the case, that would be a matter for the secular authorities, in which case we would hand it over to them," he said. In 2017, a royal commission in Australia investigated allegations of sexual abuse of children in institutions like churches. It highlighted the two-witness rule and found that as long as policies like it were in place, the relevant organization could not adequately respond to child sexual abuse and could not protect children. A 2016 report in Australia found Jehovah's Witnesses in that country failed to report 1,006 cases of child sexual abuse. Some dated back more than 60 years. 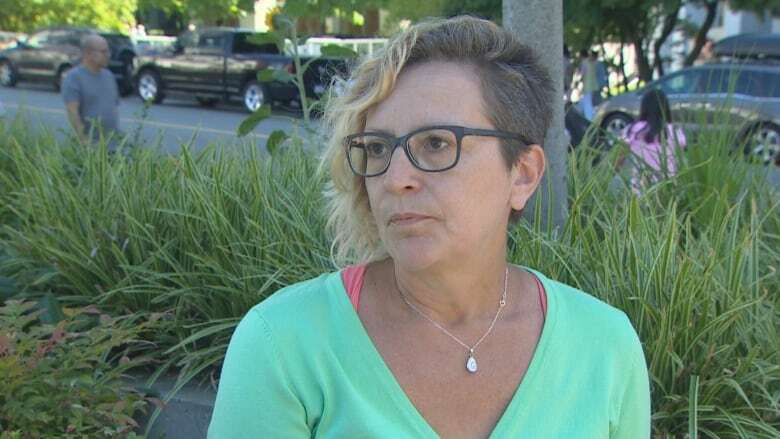 Peeters, who now lives in Revelstoke, B.C., says she wants more victims to come forward to speak out about abuse in the church.